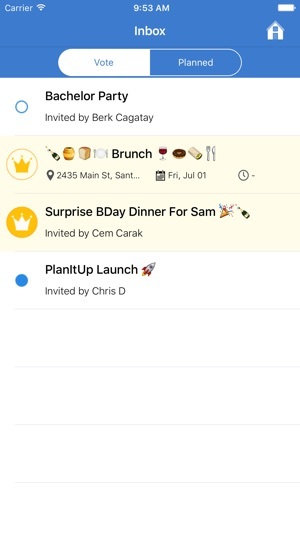 Easily and quickly make plans with your friends. You can now spend less time planning and more time with the people around you. 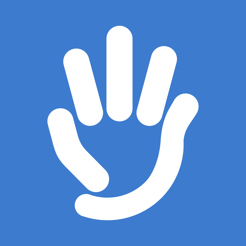 Say goodbye to tough decision making and massive back and forth group messages. Now all you need is PlanItUp. 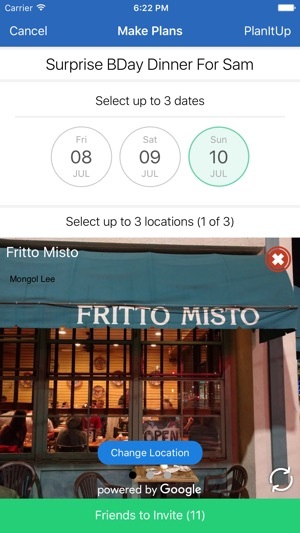 PlanItUp lets you create events with up to three options for date, location and time, the three key components that define an event. Once you invite your friends, they can easily see these options and pick anonymously the ones that fit them. This way everybody can freely select what they really want to do without any peer pressure. The rule of thumb is to eliminate at least one option for each of the component when voting. Once voted, PlanItUP handles everything to ensure decision making by majority. When the final plan is determined, all you have to do is let your friends that you are joining or not so that they can get excited to get together with you. And one more thing. We believe proper event planning should not require deciding over and over. Therefore, you pick the day and location of your event first before the host can send you time options to pick from. 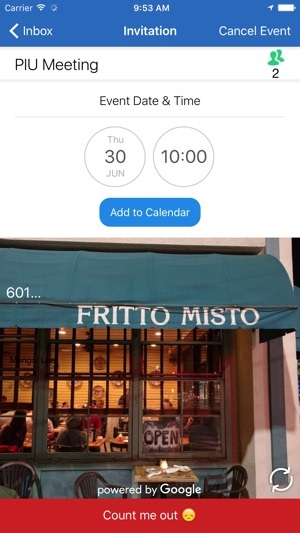 This way you can receive more accurate time options because a reservation at a restaurant for example is not always guaranteed at the same time every day. 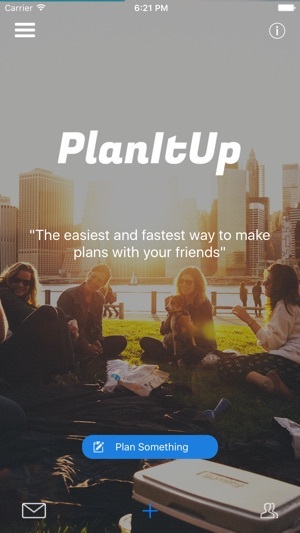 I am a big fan of PlanItUp! It is the ultimate application for creating events. 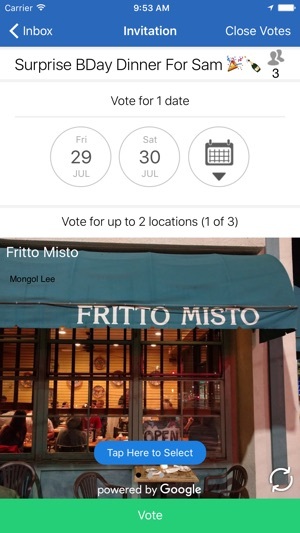 The voting system helps a group of people to choose the location and date that works for them the best. 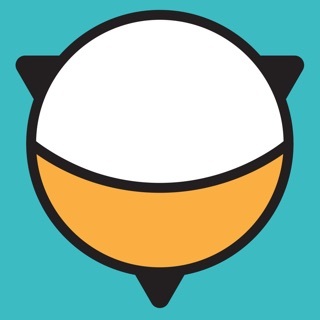 This app helps me to organize events more efficiently. I would highly recommend it! Easy to use once you grasp the use of it and becomes very helpful. Planned a surprise birthday for my gf and her friends recently and saved me so much hassle!! Thanks guys!! I used few of these apps recently. Didn't find anything similar so far. This one looks very promising to make plans with my buddies.